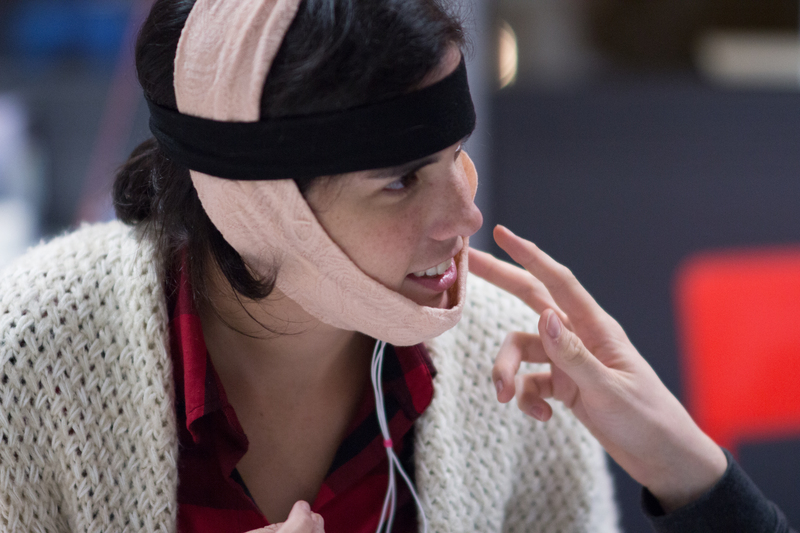 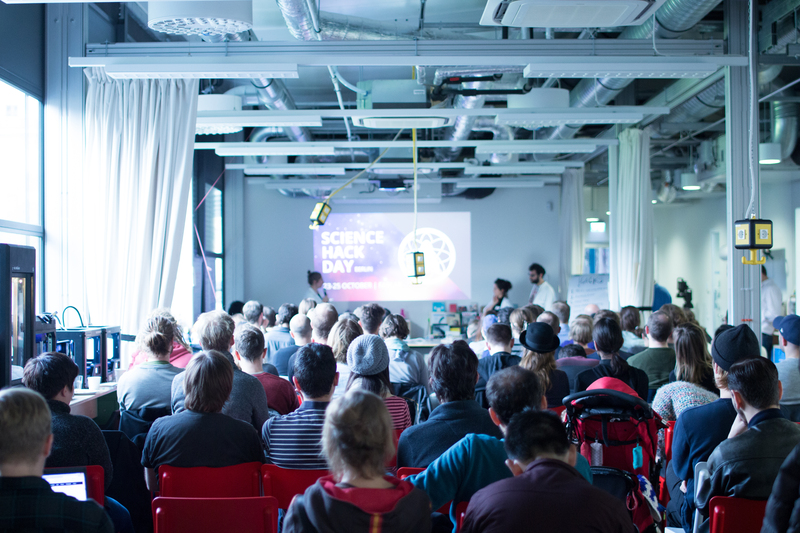 Epic all-day all-night science hack party back for the THIRD time, bigger and better than ever before. 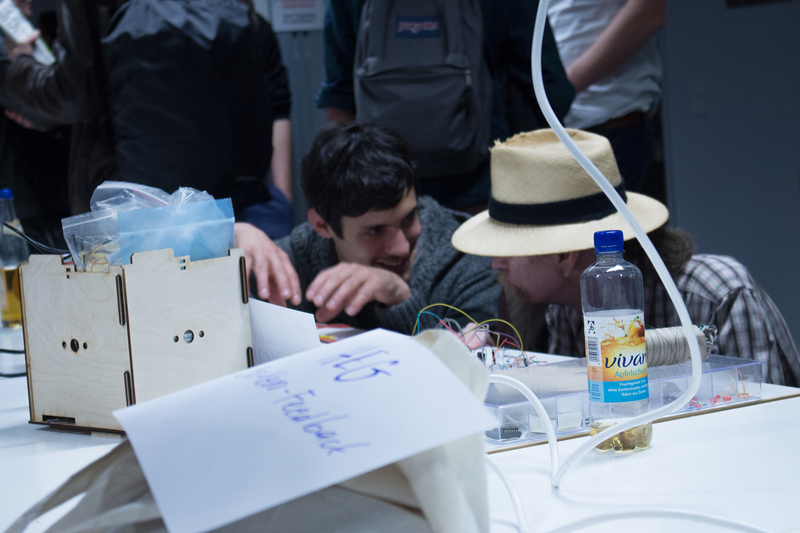 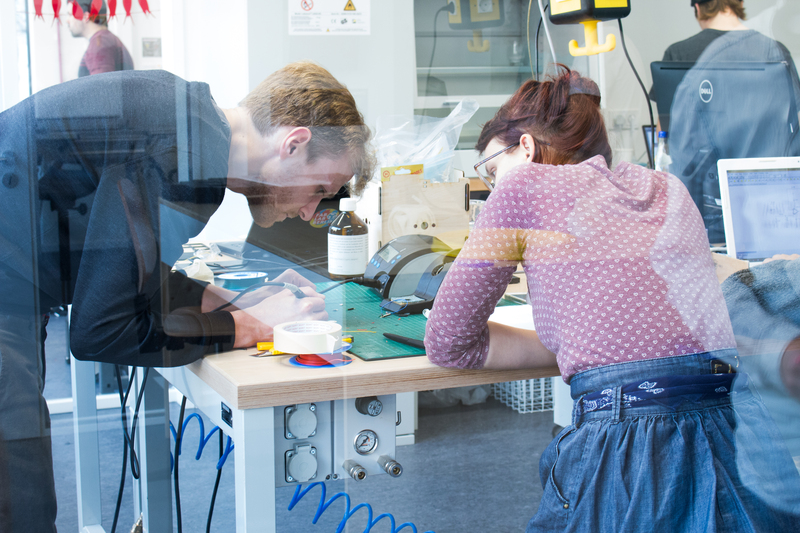 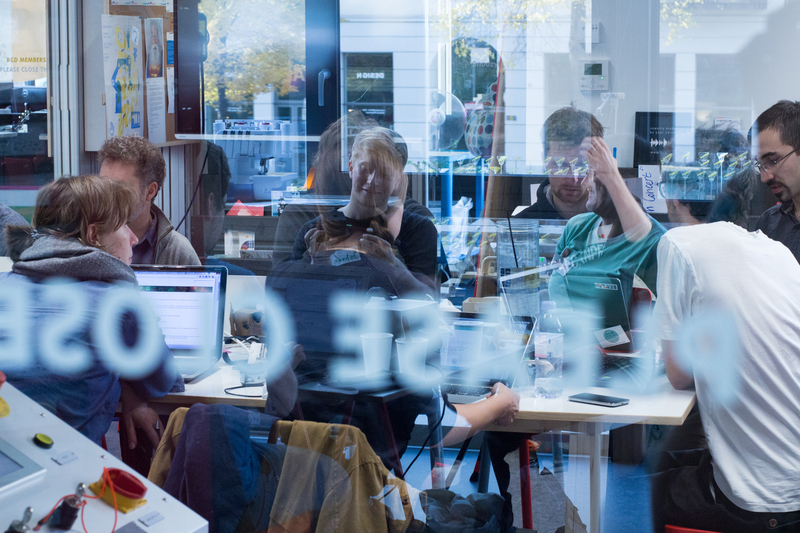 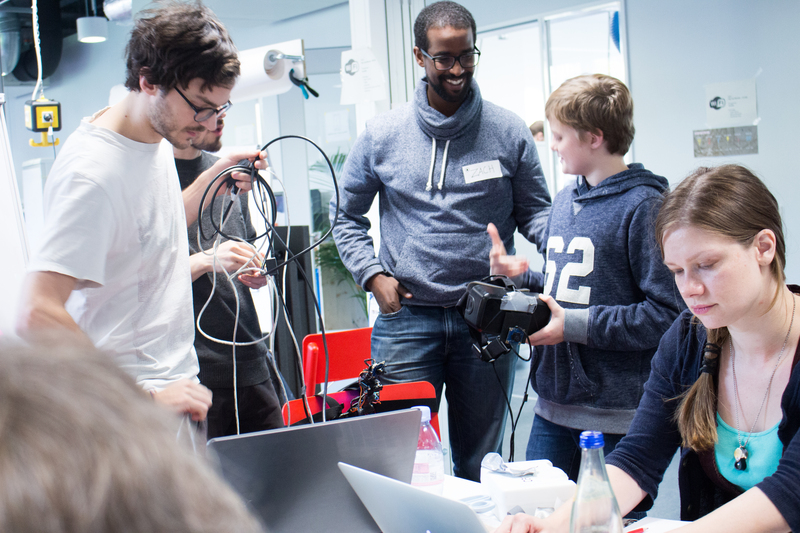 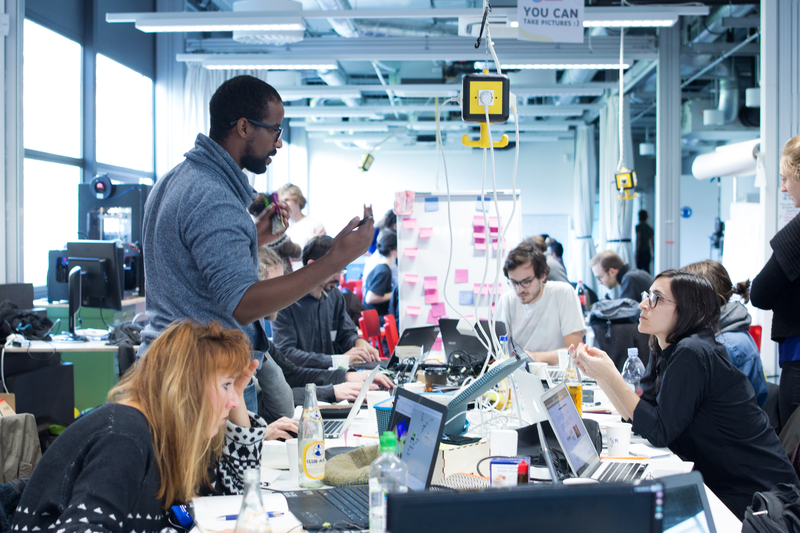 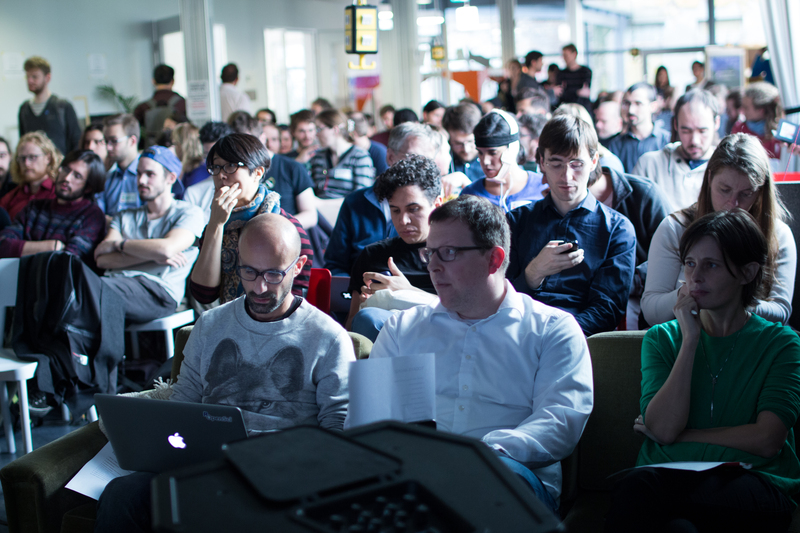 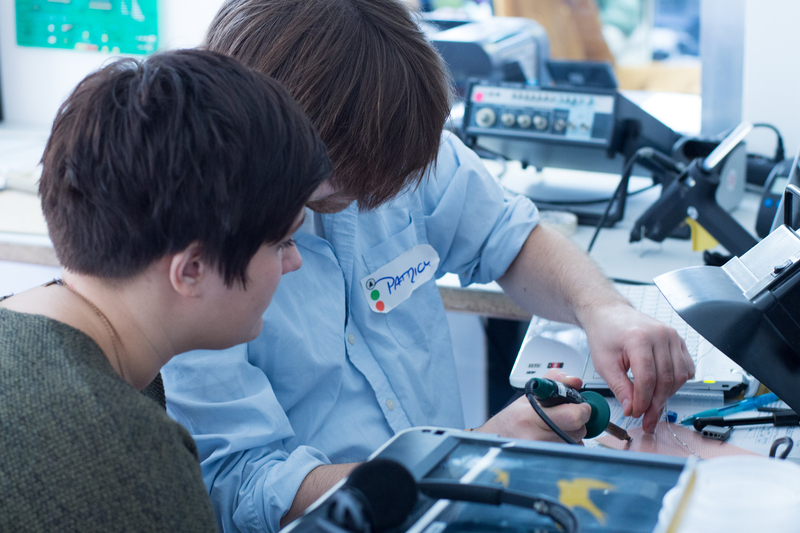 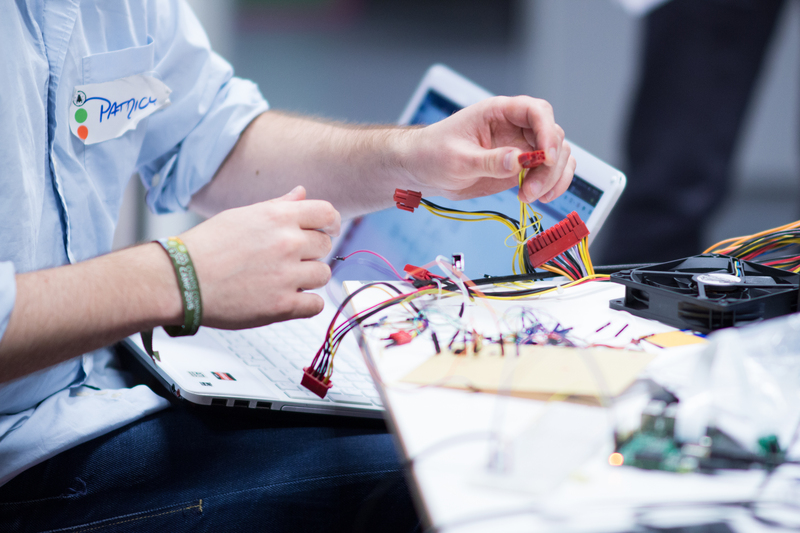 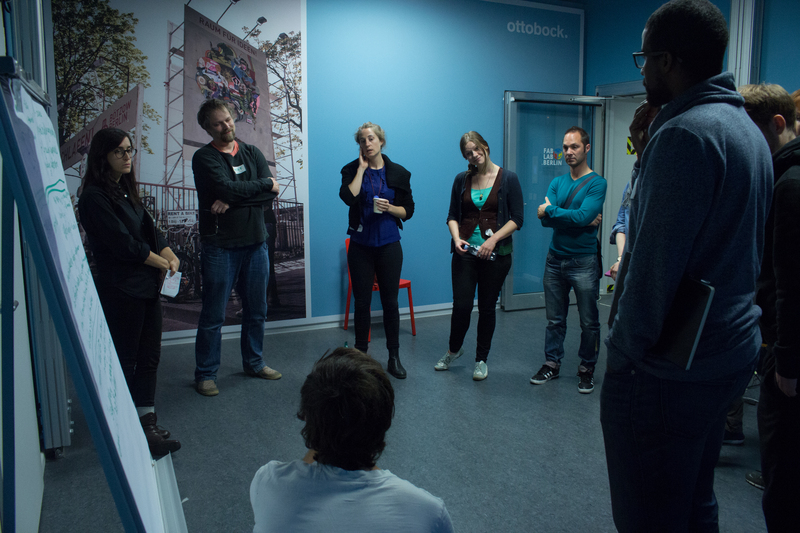 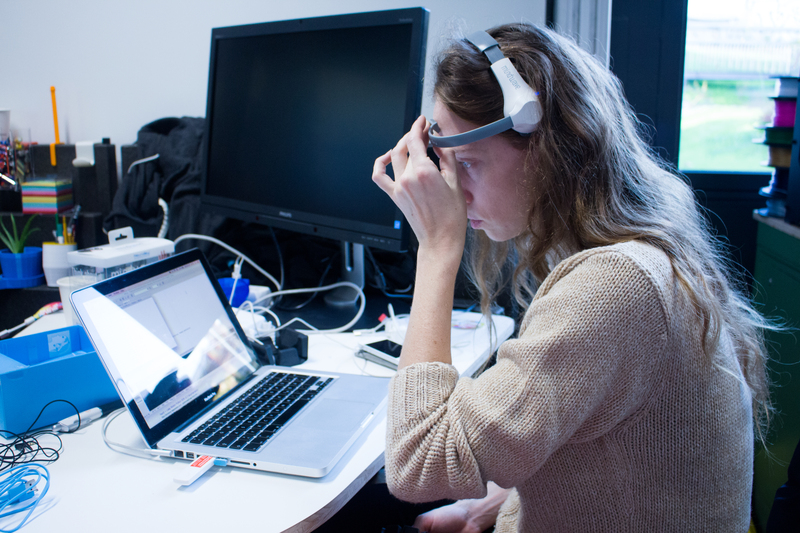 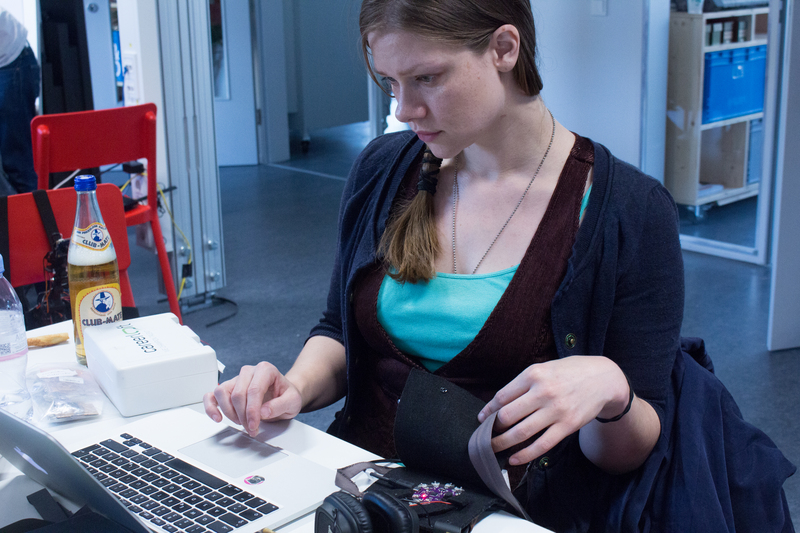 This time in a new home, fabulous FabLab Berlin, October 23-25th, 2015. 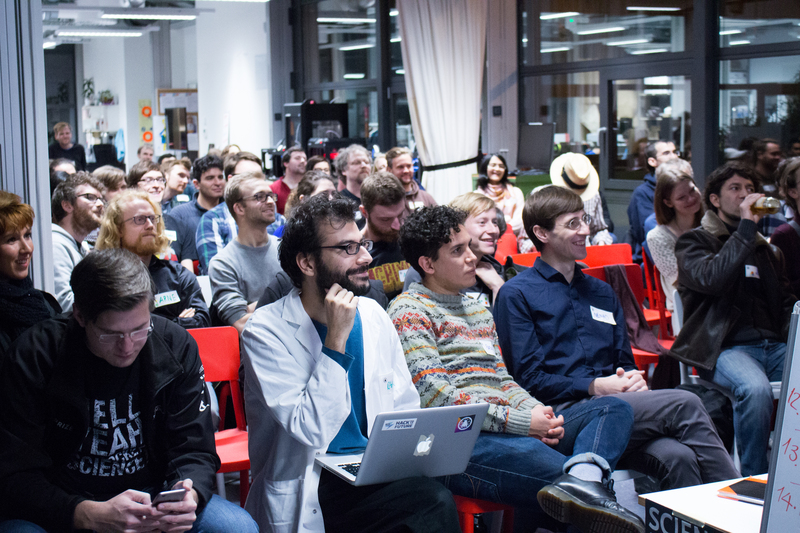 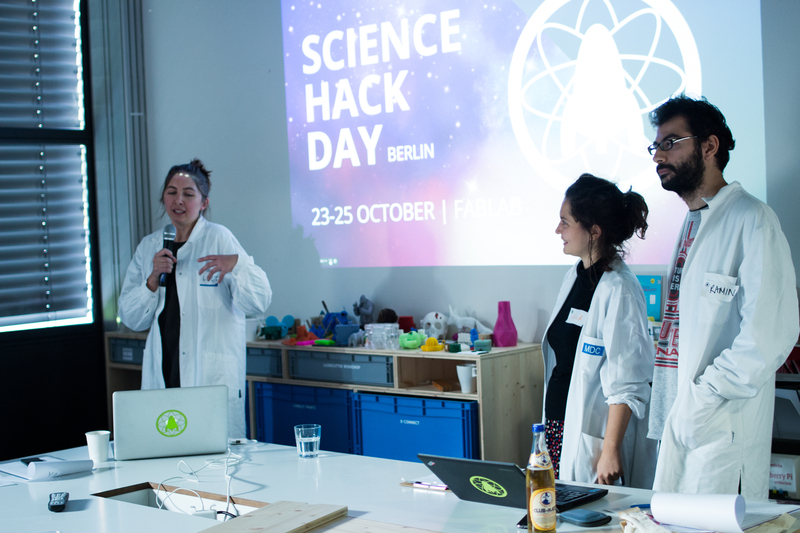 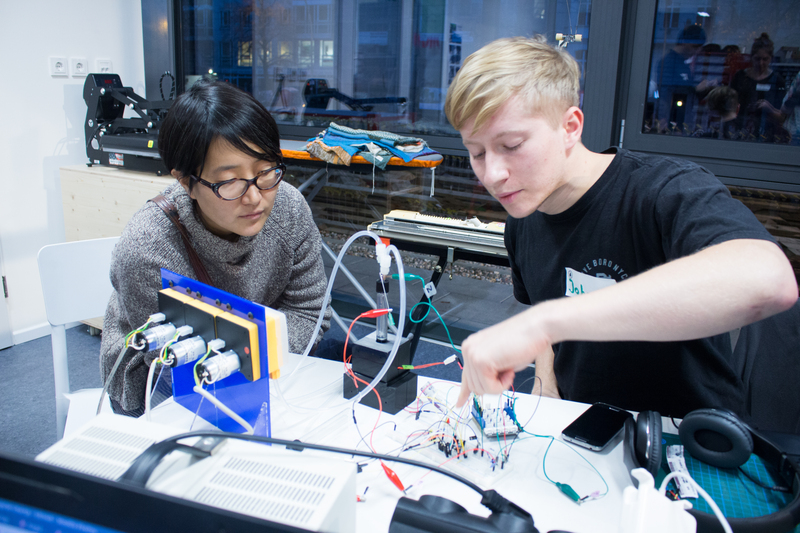 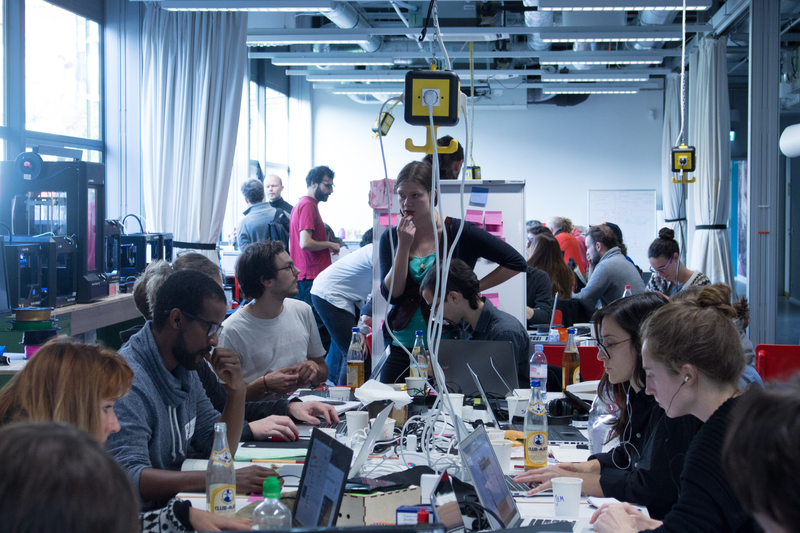 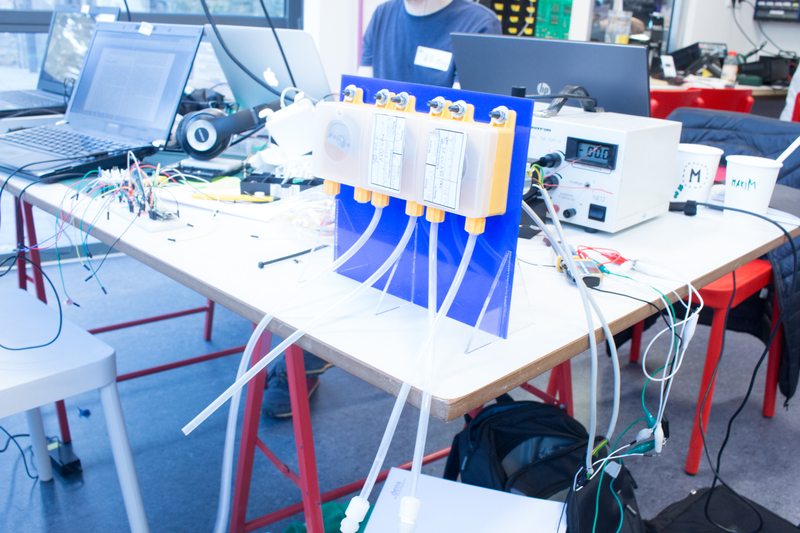 48 hours of intense, creative, hacking, making and wildly interdisciplinary collaboration with 80 of Berlin’s most awesome scientists, designers, engineers, developers, artists and other enthusiasts.